We offer fun hen party makeovers with hair and makeup. We can come to you at your location or if you prefer come to our Sussex tithe barn in west Sussex. 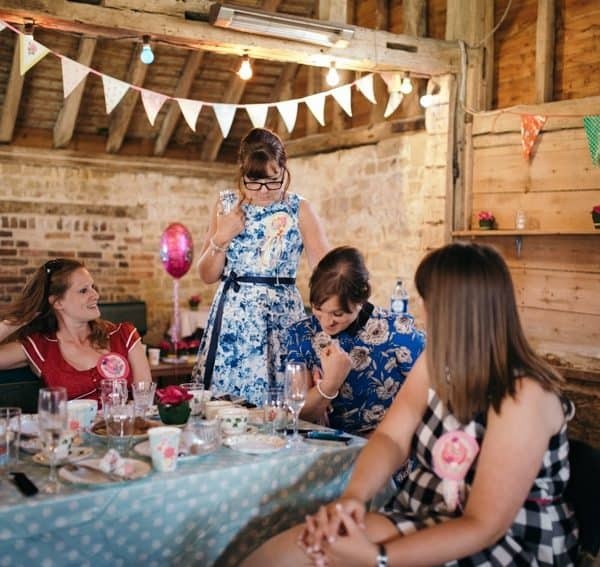 Our barn is the perfect setting for all occasions weddings, parties and events. We have done many hen party’s over the years and there great fun! We can even organise a Photoshoot after your Makeup and hair session. 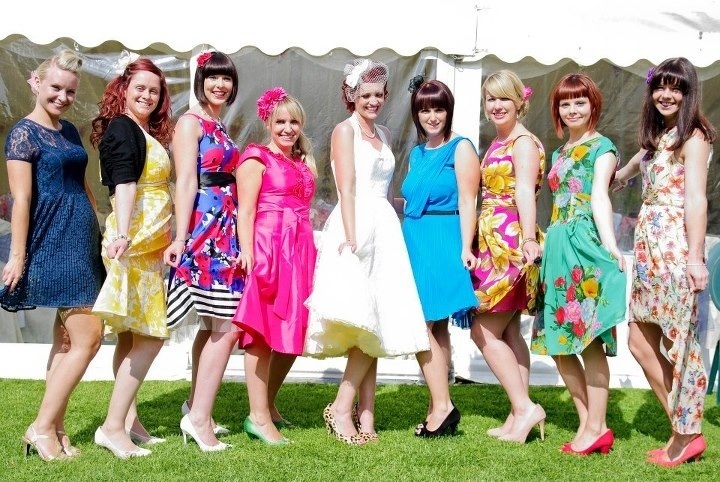 We are specialists in vintage hen party makeup and work closely with vintage events, a fantastic events company that organise vintage themed parties. We work closely with Chapel Barn Sussex a barn venue just across the road from our studio. We run Hen party weekends, afternoon tea parties, wine tastings and gourmet dinners. We also now offer retreat weekends for hen parties at our onsite accommodation. We have a beautiful Tudor farmhouse that can sleep upto 11 guests and room for extras. We can provide hair and makeup, Afternoon teas, an evening party, Gourmet catering, Wine tastings, Yoga and much much more. Please get in touch to hear about our extensive range of Hen party options available. Please contat us for more details. We cover Sussex, Surrey ,Kent, London and Berkshire. dependant on the size of the party we can bring in a team of makeup artists, hair stylists and also manicurists, So why not have the whole lot done in one go. If your coming to us we provide you with bottles of bubbly and nibbles to get the party started! prices start at £25 per hen and £10 extra for lashes, if you just require makeup it’s £20 we do offer a 10% discount if there is a party of 8 or more hens.